Native lobster, carpet clams, squid, cuttlefish and octopus, Dutch flat oysters and beetroot-cured smoked salmon are this week’s pick of a Billingsgate already gearing up for Christmas. 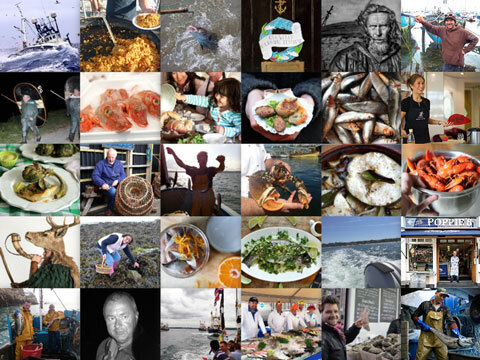 This week there has been an increase in the amount of great-looking shellfish arriving on the market. Let’s start with the finest of all crustacea, the native lobster. Both availability and price will increase in the run-up to Christmas and right through to the New Year. 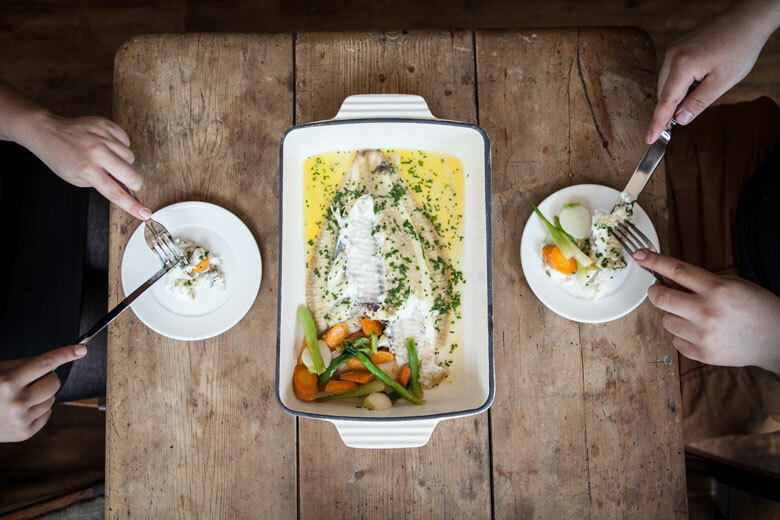 The variety of sizes never fails to amaze, starting with the smallest that it’s legal to land – suitable for one person as a main course or for two to share as a starter – right through to some giants that would serve six quite comfortably. 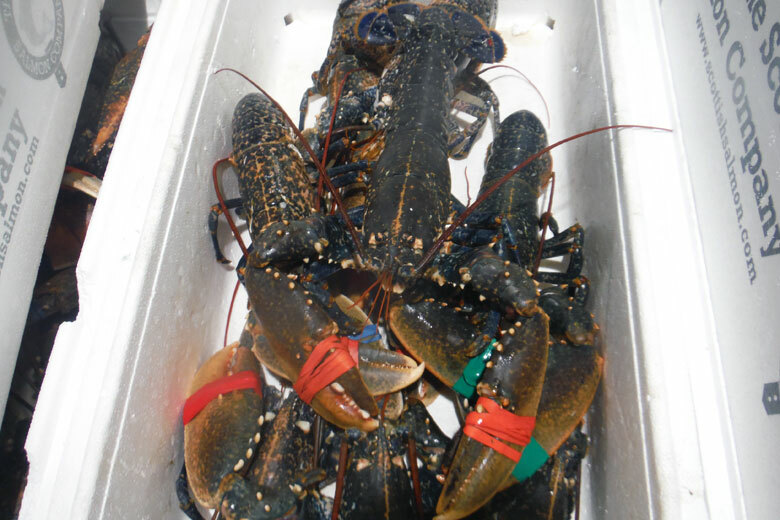 The native lobsters on sale today have arrived overnight direct from Scotland; sold alive, their freshness and quality is guaranteed. An average-sized lobster takes around 20-25 minutes to cook. Always ensure that the water is thoroughly boiling when you place the lobster in the pot, and record the time from when it starts to boil again. Once cooked, remove from the pot and cool rapidly under cold running water: this helps to shrink the meat from the shell, making it much easier to remove. Lobster is a real Christmas treat: there are plenty to go around so give them a try. 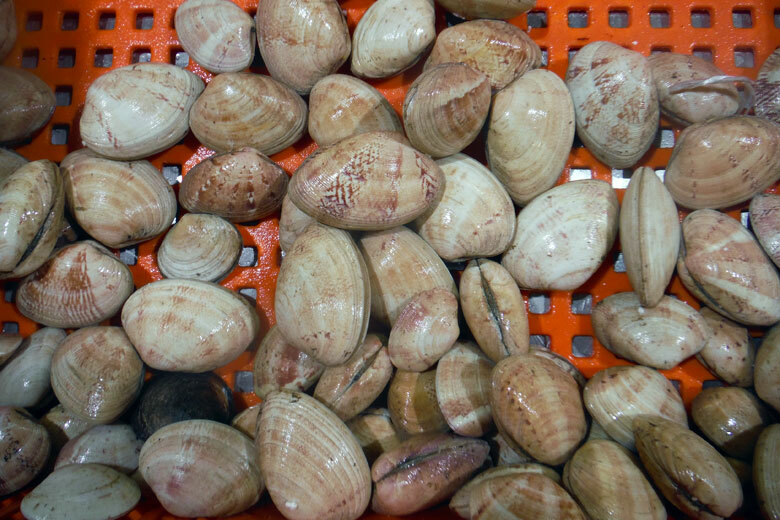 Big and full of meat, carpet clams are another favourite of shellfish lovers. The firm, creamy coloured meats are rich in all the essential nutrients required for a healthy diet, and are a terrific addition to a paella or shellfish platter. Squid, cuttlefish and octopus are also key members of the shellfish family, and all are arriving daily from around the country. Squid is by far the most popular of the trio. Highly versatile, it can be prepared in slices, rings or as a tube, packed and cooked with other seafood delights. 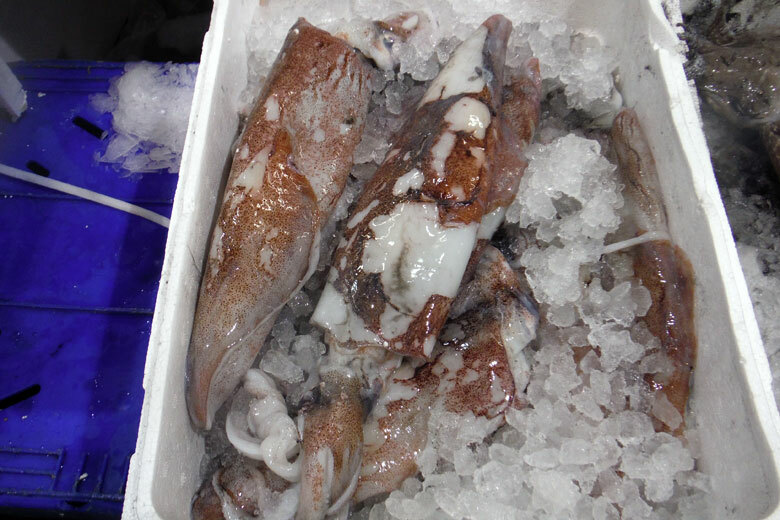 Squid from the south coast fisheries is hard to beat right now: they’re large, a great colour and currently retailing at a very competitive price. 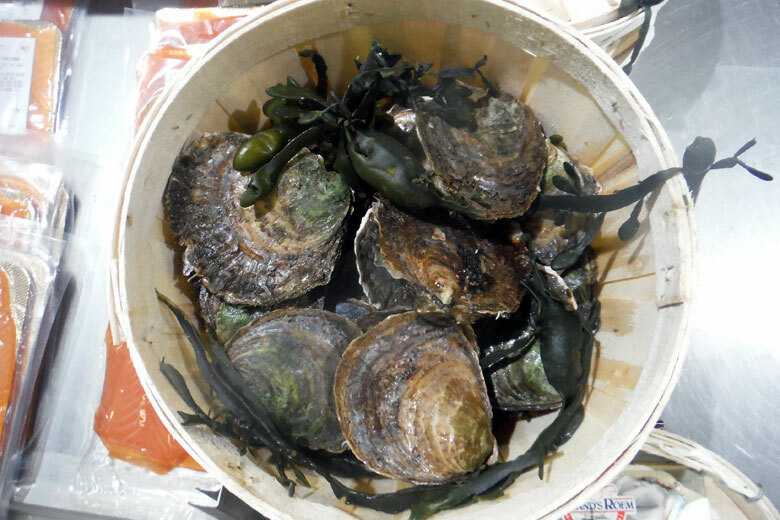 Dutch flat oysters are very popular with some of the seafood specialist restaurant chains and are gaining popularity with members of the public in ever increasing numbers. They’re easy to open and clean – and, with a dash of lemon or Tabasco sauce, just as easy to enjoy. Continuing with the Christmas theme, some merchants are gearing up now for the inevitable search for something different to grace the festive. Excellent candidates that will add colour, texture, flavour and certainly be a talking point are beetroot-cured smoked salmon and gravlax. Light and delicious they will make a welcome break from turkey and all the trimmings.